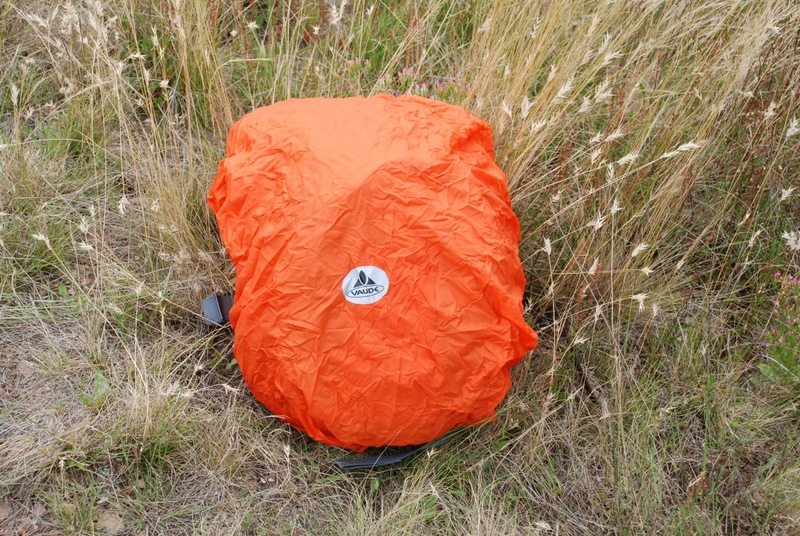 The Vaude Alpin Aeroflex 30 + 5 pack screams adventure. 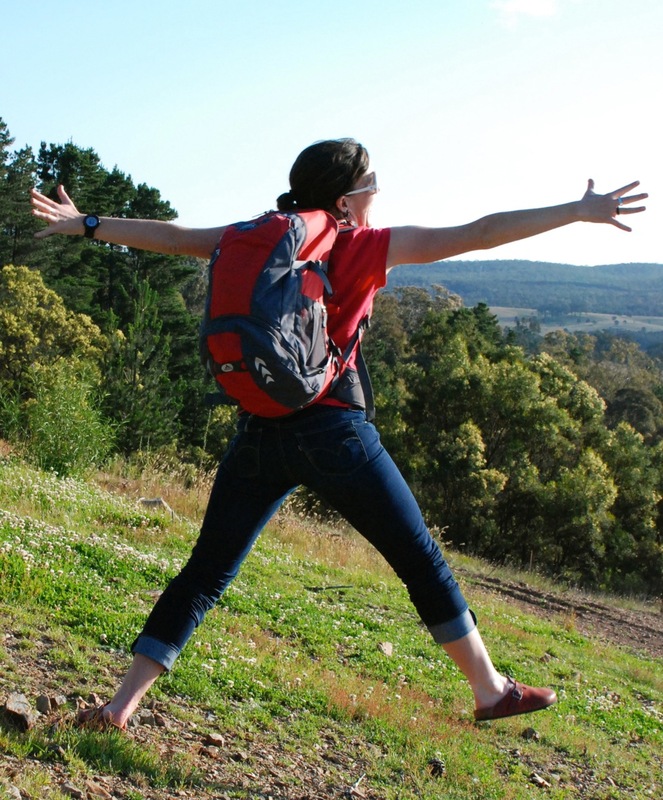 It holds everything you need for exciting outdoor adventures and has also been known to fit all I need for a week of play, games and more professional looking attire away from home. 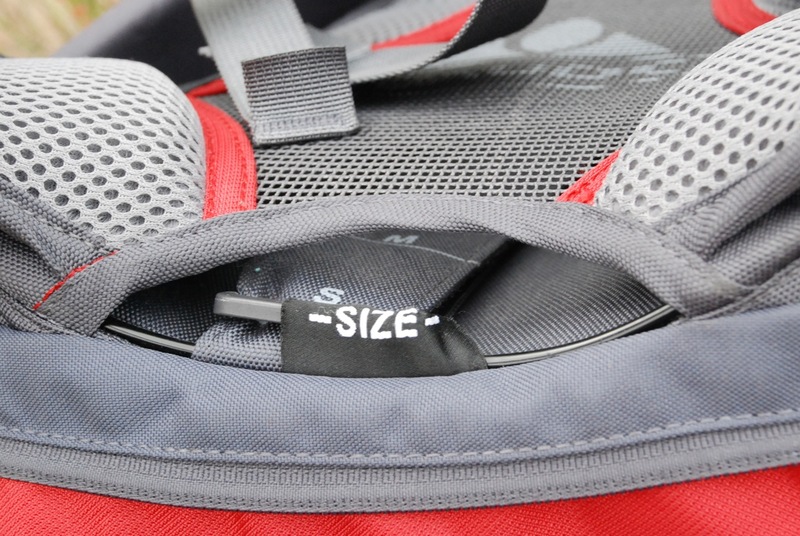 It’s small enough to ride with all day on the bike, or throw in the carry on locker on board a plane. The possibilities for where to take the Alpin are as endless as your imagination and desire. With a claimed weight of 1200 grams, and enough harness and adjustment features to suit someone even smaller – or much larger – than me, the Alpin is light, secure and comfortable to wear. Several pockets, an optional horizontal divider for the middle section of the pack and easy access to gear from top and bottom entry points make organising your goods (and reaching things in a flash) easier than deciding what to have for dinner. At 164cm tall, and with a fairly narrow build, I often find most unisex backpacks fairly difficult to comfortably fit. 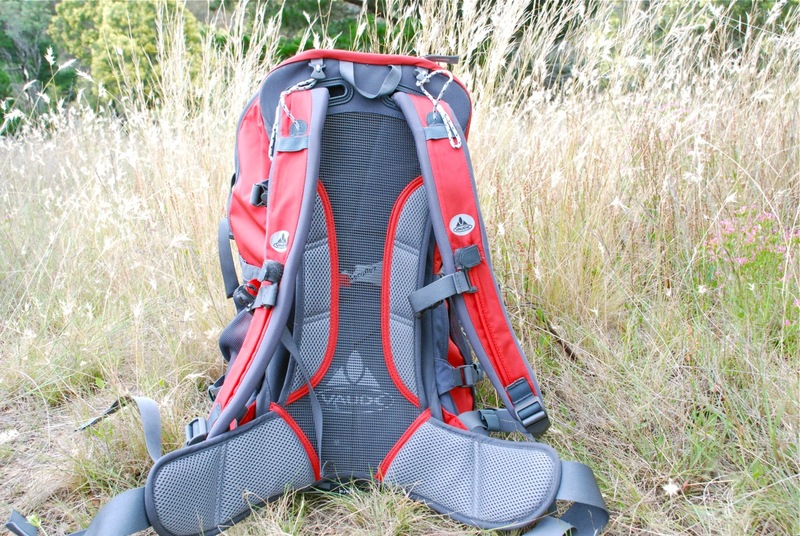 What I like about the Alpin is the additional adjustability that extends the range of body shapes this pack is suited to. The Aeorflex back section means the pack sits neatly no matter how broad or narrow your back (goodbye to padding that falls off my sides instead of protecting my spine), and beneath this is a long, velcro tab that shortens or lengthens the shoulder straps. This means that short folk don’t have to max out the strap adjustment at the hip, or have problems with the top of the pack smashing them in the head on the bike. The pack is also expandable, as the numerals in the name suggest, and comes with a rain coat for protecting your gear and your sanity when the skies open up. While some people tend to want more detailed information about the intended uses of any specific pack, I’m attracted to the versatility of this intermediate model depending on where you’re traveling, how you’re getting there and what your aims are along the way. As such, the Alpin is well suited to weekends of racing, tight luggage limits during overseas travel and those occasional days at work when more equipment is needed than fits in my regular pack, Vaude’s women’s specific Roomy. Load it up for a solid weekend walk, or go light for a shorter journey, have a picnic, and go even lighter on the way back home. Personally, I’m looking forward to being able to take my race bike on some touring adventures without having to buy additional racks and packs or – heaven forbid – a whole new set of wheels. I look forward to seeing what adventures that Alpin and I are yet to have. 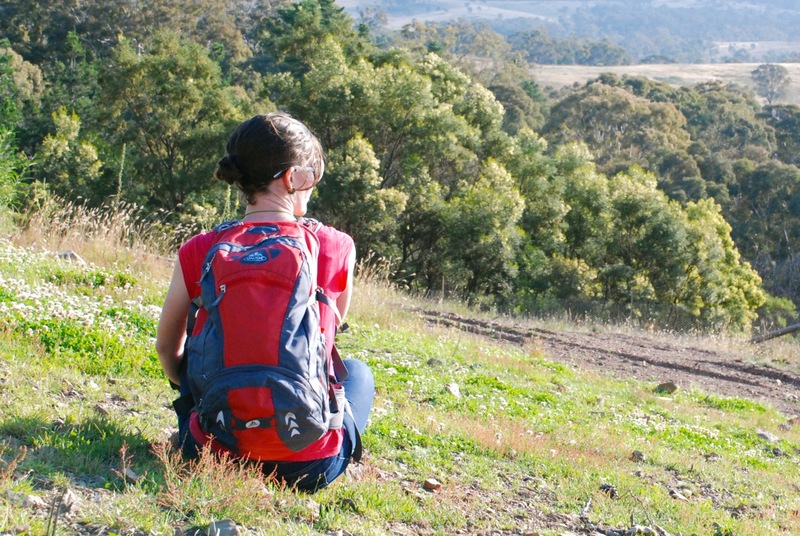 Thank you yet again to Vaude Australia for their generous support. It really is amazing to have such a wealth of well made, practical products to chose from for exciting days on the bike, and all the adventures in between rides as well.